There are a few different ways to control access control systems that are entirely dependent upon what your needs are. With all of the different options for access control systems on the market, one thing is clear: businesses and other facilities want to prioritize security. There are a number of access control systems out there that use everything from keycards, to biometric scanners, to fobs to grant access to secure areas including garages, elevators, and storage rooms. 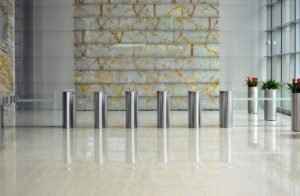 With that in mind, it’s obvious what the benefits of access control systems are—but what major types of access control systems are out there? Web-based access control, also sometimes called cloud-based access control, stores permissions on the Internet rather than on physical devices. This makes management easy because you can control permissions from anywhere in the world provided you have Internet access. 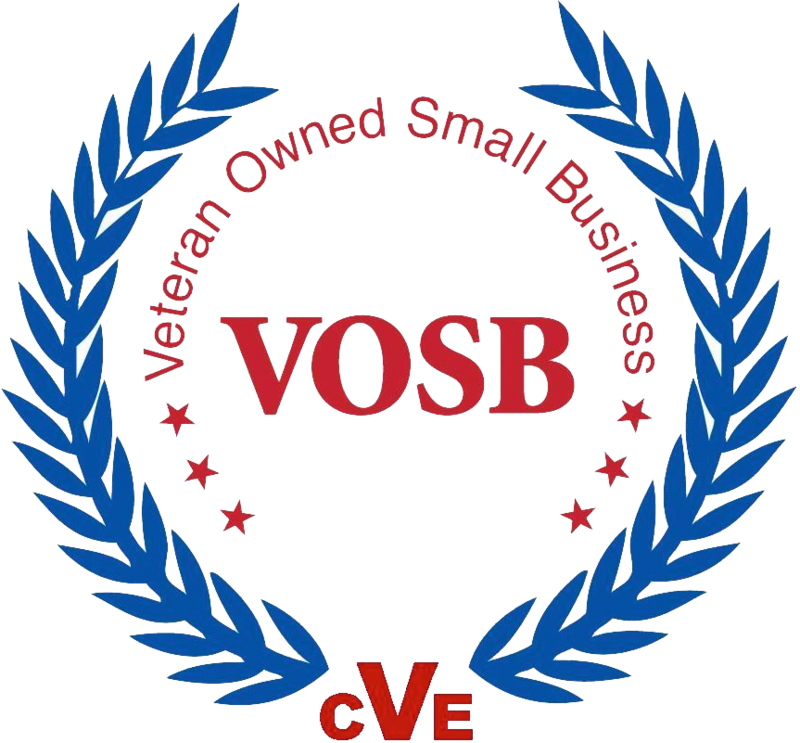 This is a simple, low-cost solution that many businesses are turning to these days for a convenient security system that works how you need it to. Similar to web-based access control systems, mobile-based systems can be accessed via the Internet and, specifically, a smartphone. This works by sending an unlock cloud to a server, either through WiFi connection or a cellular signal. This can be used in tangent with other technologies like Bluetooth or near-field communication (NFC) which makes unlocking doors with cellphones even easier. This option is preferred by small businesses and even residential areas who may need to grant one-time access to certain people, but aren’t hindering themselves by not having the ease of use that other systems have. IoT, or the Internet of Things, is often used in home applications to make homes a bit smarter. However, what some don’t realize is how often it is used for commercial purposes and specifically for access control usage. Basically, all controllers and readers are connected to the Internet, which makes real-time firmware updates possible. IoT systems are some of the most secure and suitable for larger facilities and businesses. This entry was posted on Friday, February 8th, 2019	at 2:09 pm	. You can follow any responses to this entry through the RSS 2.0 feed. Both comments and pings are currently closed.